Sat., 27 Apr. - Wed., 4 Sep.
Wed., 1 May - Mon., 10 Jun. 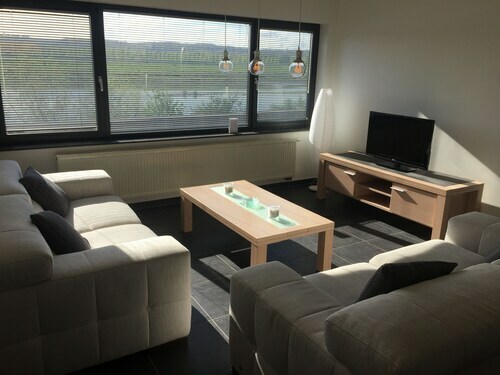 Situated in Berg en Terblijt, this hotel is within 3 mi (5 km) of De Valkenier Amusement Park, Valkenburg Holland Casino, and Theodoor Dorrenplein. Valkenburg Castle and Fluwelengrot are also within 3 mi (5 km). Houthem-St. Gerlach Station is 13 minutes by foot. Situated in Maasmechelen, this vacation home is within 9 mi (15 km) of Pietersheim Water Castle, Vrijthof, and Maasmechelen Village Outlet. Market and Maastricht University are also within 9 mi (15 km). Situated in Elsloo, this hotel is 1.9 mi (3 km) from Steinerbos and within 9 mi (15 km) of Museum Het Domein and St. Peter's Church. Hoge Kempen National Park and Market Square are also within 9 mi (15 km). Beek_Elsloo Station is 27 minutes by foot. Situated on the waterfront, this vacation home is within 9 mi (15 km) of Pietersheim Water Castle, Vrijthof, and Maasmechelen Village Outlet. Market and Maastricht University are also within 9 mi (15 km). 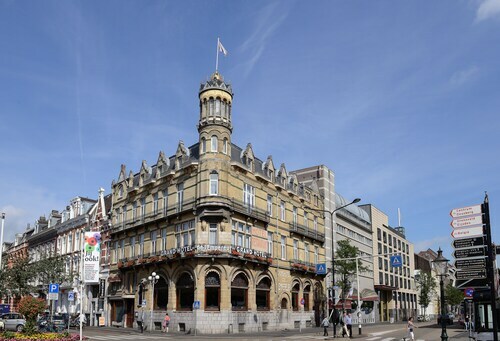 Located in Maastricht-Centre Urban District, this hotel is within a 15-minute walk of Centre Ceramique and Market. Vrijthof and Maastricht University are also within 1 mi (2 km). Maastricht Station is only a 2-minute walk and Maastricht Randwyck Station is 22 minutes. Situated near the airport, this eco-friendly hotel is 2.9 mi (4.7 km) from Market and 3.1 mi (5 km) from Basilica of Our Lady. 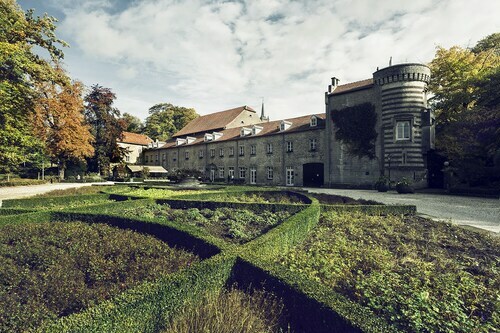 Bonnefanten Museum and Maastricht University are also within 6 mi (10 km). 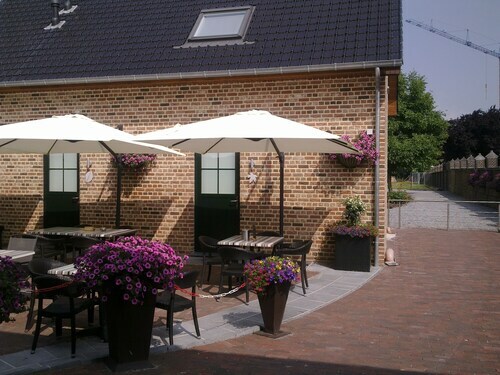 Situated near the airport, this guesthouse is 2.7 mi (4.3 km) from Steinerbos and within 6 mi (10 km) of Maasmechelen Village Outlet and Hoge Kempen National Park. St. Barbara Church and Pietersheim Water Castle are also within 6 mi (10 km). 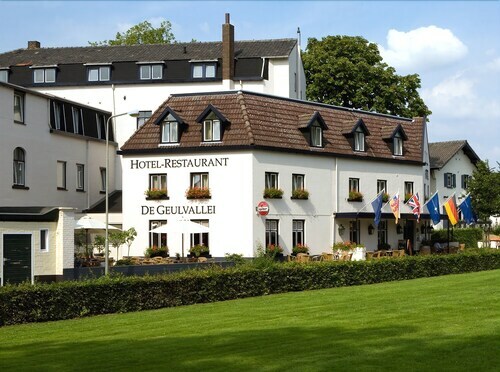 Situated in Valkenburg aan de Geul, this eco-friendly hotel is within 3 mi (5 km) of De Valkenier Amusement Park, Valkenburg Holland Casino, and Theodoor Dorrenplein. Valkenburg Caves and Fluwelengrot are also within 3 mi (5 km). Houthem-St. Gerlach Station is 7 minutes by foot.